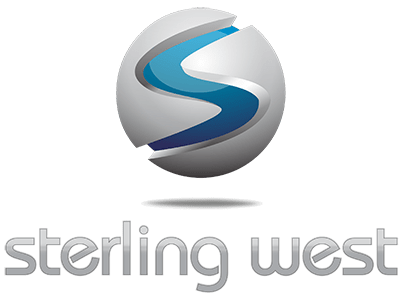 At Sterling West, we love seeing people of all ages having fun, exploring the outdoors, and staying fit, knowing we had a part in enriching their lives. This is our company’s mission, and we accomplish it by partnering with our clients to plan outdoor spaces that are beautiful and functional. We help you find the right materials for your project that fits your purpose and budget, and we help plan and install the equipment to manufacturer specifications to make sure your park is safe and lasting. We offer quality recreational equipment and endless possibilities. With a client-centered approach, we endeavor to exceed our clients’ expectations.